Sunday, March 25, 2012 will be Hardtner Sunday at St. Alban's! Wear your Hardtner “T”shirt to show your support or make a contribution. And as a reminder - if you register for Camp before April 1st, you can save $20-$40, depending upon the session. It is called the “No Foolin!” discount. 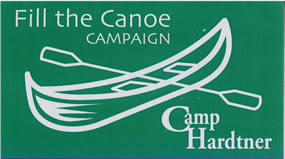 Visit www.camphardtner.org or ask Fr. Whit for more information.